You know when you tweak a recipe and it goes wrong. It’s so disappointing. You know what is not disappointing. 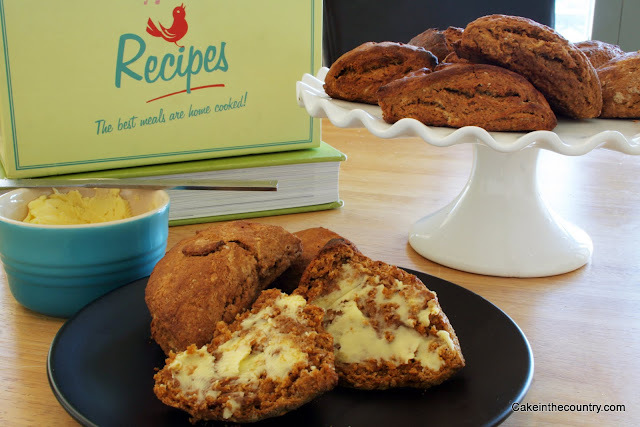 This treacle scones recipe (Treacle is like molasses to all you them there foreign people). Oh my lord I love them. Now if you don’t like treacle, you are probably not going to like these. But you can reduce the amount by half if you really want to, though why you would want to beats me. I have mentioned Kitty a few times on this blog. Kit is my second mammy, after my first real mammy. (Right now Julie is exclaiming over the word mammy). Anyway, so Kit makes the most FABULOUS treacle scones (and secret recipe porter cake noms) and though she’s not letting the recipe go, I had to find something to keep me going. I have been through tens of treacle scones recipes, seriously. I’ve never been happy. As of today, I have found my happy treacle scones recipe. Now you can make happy treacle scones too. Hurrah! So preheat your oven to 180. Get out a baking sheet or tray and pop on some greaseproof paper. You can lightly dust with flour if no non stick substance to put on. Add in your sugar, cinnamon, baking powder and mix to distribute evenly. Make a well in the centre and add all but 2 tbsp of your mixed milks. Before you stir add the treacle. HINT: Warm the tbsp before lifting out the treacle to make your life easier. I used actual plastic measuring spoons so no easy life for me. Give everything a good vigourous stir and get it all mixed through evenly. It should be a wet but not overly sticky dough. Divide dough into two, with well floured hands turn 1 at a time onto well floured surface and give a quick tidy and shape to it. Pat each into a disk about 2 inches thick, and in turn divide each into 6 triangles. Place in the preheated oven for 15-20 mins. 10 may be enough for thinner scones. As you know my oven is crazy hot so I run it extra low, mine needed 20 mins. Slather with a chunk of homemade butter (or at least kerrygold but homemade is the best thing ever!) and sit down and savour the taste of delightfully easy and amahazing scones. Oh by the way my case competition went well, I had fun doing it. The lovely Amrita won (Hi Amrita) and the standard was amazingly high. Seriously. Next up is my public speaking competition, ridiculously busy thus the quiet blog these days! Must be off, have to pack for Ceeavan! Make these. Enjoy these. You are welcome. « Happy Blog Birthday to meeeee! LOOK at that fantastic cake stand. I LOVE my cake stand. Wait til Friday’s chocolate cake is on it. Man I really have to stop eating these and pack! Oooh those do look good! This is the worst thing about reading so many food blogs, there are too many tasty recipes to try! Stop the lights, your brownies on my list, they were at inishfood right? The thinnish ones? Bloody yummy! That’s them! Been making those brownies for 20 years. Recipe is the one I use for the chocolate brownies hearts on the blog. If you do make them, let me know how you get on! Wait, you’re coming to Cyaaaaavan? Pop in! I am in the depths of Cyaaaaaavan now, but horrendously busy unfortunately. 5 weeks to exams and a befuddlement of cases to get! 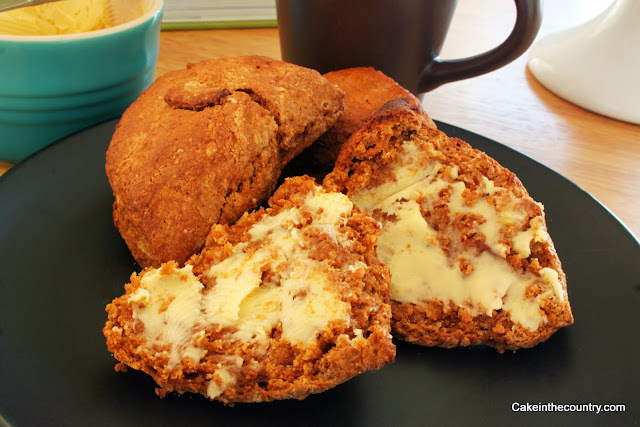 Hoho, I just checked and I have everything I need to make these in the house… sconey temptation! Make em. Love em. Let me know what you think! It’s difficult with treacle, there are very different opinions. This is just dandy for me! YUM. As an Irish person in England, I am baffled by the lack of treacle scones here. Same with cherry scones. They don’t know what they’re missing! Pingback: Delicious Madeira Cake. Quick and simple. | Cake in the country..